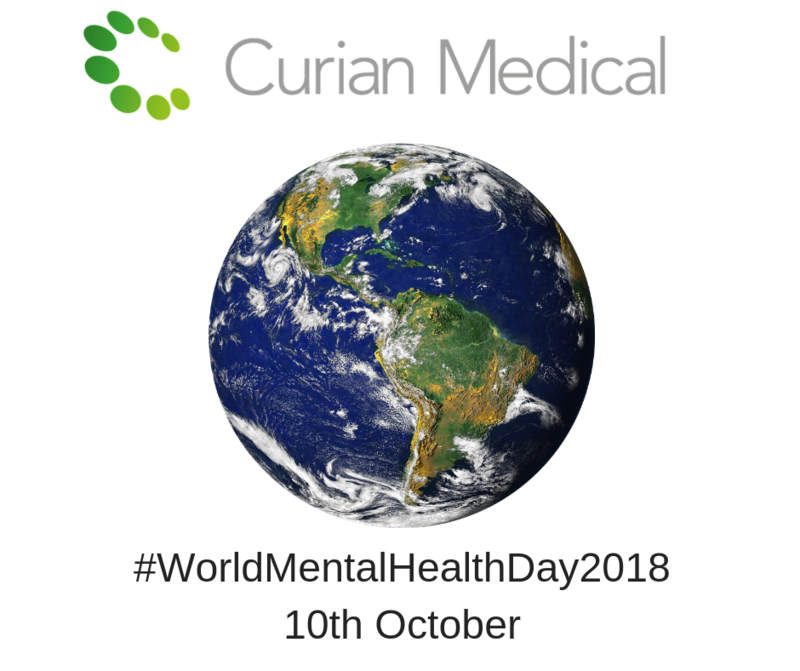 The World Health Organization (WHO) recognises World Mental Health Day on 10th October every year. A reminder for us all to support each other – your mental health matters! The WHO Global Burden of Disease Survey estimates that mental disease, including stress-related disorders, will be the second leading cause of disabilities by the year 2020. Statistics from the centre for mental health highlight stress costs £8.4 billion a year in sickness absence. The average employee takes seven days off sick each year of which 40 per cent are for stress or mental health problems. This adds up to 70 million lost working days a year, including one in seven directly caused by a person’s work or working conditions; £15.1 billion a year in reduced productivity at work. ‘Presenteeism’ accounts for 1.5 times as much working time lost as absenteeism and costs more to employers because it is more common among higher-paid staff; and £2.4 billion a year in replacing staff who leave their jobs because of stress. Research has shown that levels of stress at work can be contagious, affecting all members of staff (Barley & Knight, 1992), with detrimental effects to the productivity of the workplace and the individuals themselves. Additionally, empirical evidence highlights that the experience of stress has been increasing exponentially over the years (Barley & Knight, 1992). Subsequently, research has aimed to understand the impact of work stress through considering both the individual (Blonk et al., 2006), and the role of the working environment (see Barley & Knight for a review). More specifically, the role of the individual in coping with these stressors has been investigated with research highlighting individual differences in emotional, cognitive and physiological coping skills determine the levels of stress experienced (e.g. Rotter, 1960; Katz & Kahn, 1966; Caplan, 1983). We know that most individuals routinely encounter challenges and setbacks in the workplace and hence workplace resilience training has shown to have the potential to improve employees’ stress and work performance (Martin, 2005; Youssef & Luthans, 2007). A higher level of resilience in employees has been associated with greater job satisfaction, work happiness and organisational commitment (Youssef & Luthans, 2007). Face-to-face resilience training within government organisations has been found to improve employee’s self-esteem, sense of control over life events, sense of purpose in life and interpersonal relations (Waite, 2004). More specifically, Youssef and Luthans (2007) assessed the effectiveness of an intervention resilience programme that aimed to reduce the subjective experience and effects of work-related stress. The results highlighted that, post-intervention, individuals had reductions in perceived workplace and home/work stress. The data suggest that relatively short interventions with individual follow-up can reduce perceptions of stress even where workplace stressors have not changed. This previous work highlights that resilience and resiliency training, has a positive effect on innate resilience/reintegration, selected resilient qualities (self-esteem, locus of control, purpose in life, and interpersonal relations), and job satisfaction: improving both the individuals levels of stress experienced and subsequent performance at work.